Photo courtesy of Unsplash & Mari Lezhava. Your Face & Hair Are Ever Changing Because Beauty Evolves Over Time. As we grow from child to adult, our bone structure changes. Our face evolves. And so does our taste. What we once found beautiful and motivating becomes less so. Fashion changes. Styles change. And we find new ideas and people who inspire us to become better. As we move through life, we see pictures of ourselves and wonder at the changes. How does the time move so quickly?? But we can be beautiful at any age. We've learned so much about aging that now how you age is up to you! Fortunately, there are many ways to make sure you like the face you "deserve at 50." There's sunscreen and good skincare. 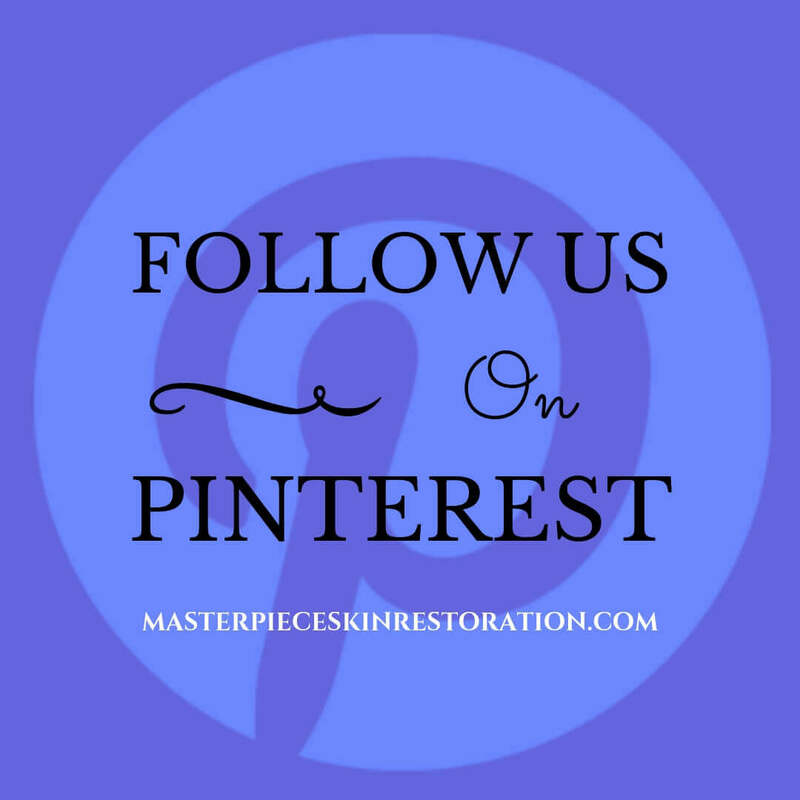 There are skin treatments like Botox, fillers, and micro-needling. There are facelifts and hair restoration. (We're learning more about regrowing hair every day!) And if none of those are your cup of tea, there's exercise, eating right, beauty sleep, and possibly collagen supplements. I guess what I'm trying to say is this: The world is your oyster! You can meticulously maintain your natural beauty - no matter what your age. OR you can enhance it. But therein lies the beauty (no pun intended!)! The choice is yours. And truly, isn't celebrating your beauty and feeling that inner, quiet confidence what it's all about? Make the best choice for you! And be the very best you! So without further ado, below you'll find some articles about ways to maintain (or enhance!) your face and hair. I hope they help! And be sure to check out our Body and Wellbeing categories! Thanks for reading! And good luck! The Keratin Lash Lift vs. a Lash Perm | Which Is Better? Liquid Facelift Vs. Surgical Facelift | Which is Better? What I’m Reading: Tattoos Cover Mastectomy Scars, A Blood Pressure Medication for Acne, & So MUCH More! The Erasa XEP 30 Review + Before & After Pictures | Could It Be Better than Botox?